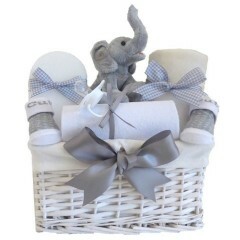 My First Teddy Elephant Baby Hamper contents: 1 My Frist Teddy Elephant 1 Soft Fleece Blank..
Baby Hampers are a very popular practical newborn baby or baby shower gift for the special occasion. 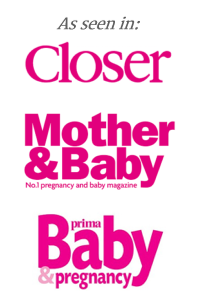 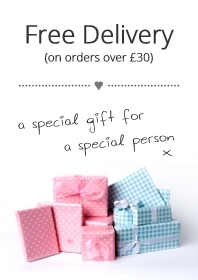 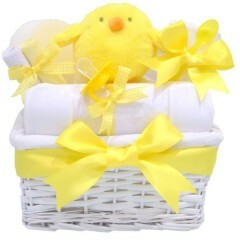 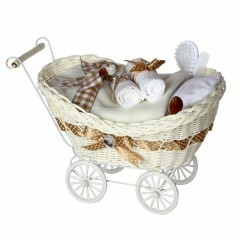 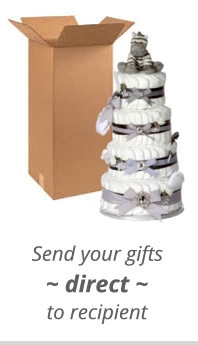 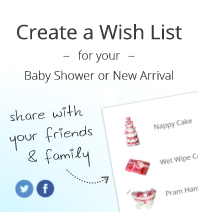 We have unisex baby gifts and Hampers to suit all budgets in a wide variety of colours. 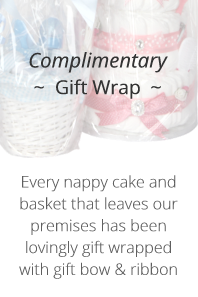 Take a look through our exclusive Hamper range and find that perfect gift you will be proud to give.